Check out the latest music video from the Selah Transportation Department! In today's schools the face of discipline is changing. 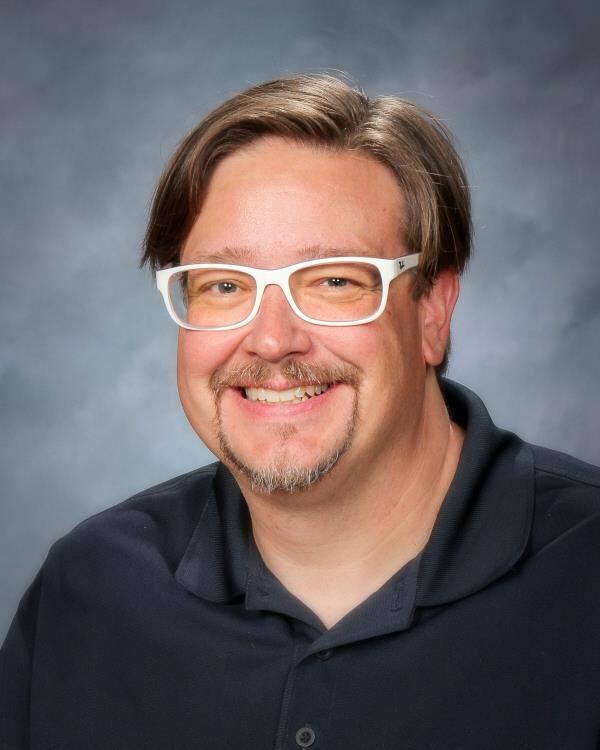 Please read Superintendent Shane Backlund's article on the rationale behind the changes and what we are doing in Selah. There is no denying that the month of February was white. 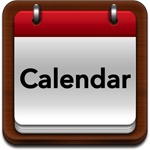 With that the last day of school in Selah for the 2018-2019 school year is Monday, June 10. Thank You Selah! Enrichment Levy Passes! It is another YES for Selah Schools as the District continues to cultivate life-long learners! Selah patrons once again renewed their commitment to students by voting YES for education and approving the February 12, Enrichment Levy. Selah Campuses will be "A Buzz" to Keep Students Safe! When classes resume in January following Winter Break, Selah campuses will be "a buzz" with the purpose of keeping students safe. In the Selah School District, it adds up to 24 in order for students to meet current graduation requirements. But, in doing the "math," how are Washington State graduation requirements actually met? 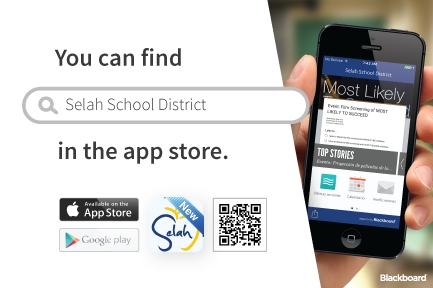 The Selah School District is launching its new app. Welcome to the Selah School District—Home of the Vikings! In Selah, our school district is an important entity in the community and works with the City, local businesses, and various organizations to build a stable education system which helps develop a strong community overall. Selah patrons have a solid reputation of supporting their schools. 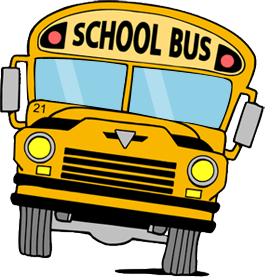 The Selah School District serves approximately 3,500 students and is comprised of the Robert Lince Early Learning Center, John Campbell Primary School, Selah Intermediate School, Selah Middle School, Selah High School and Selah Academy. 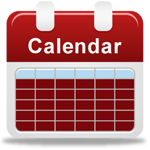 Additionally, the District has a HomeLink Center as well as other alternative learning opportunities. Our District is committed to achievement and its core purpose of ensuring high levels of learning for every student. Also, staff and students follow the Viking Way, a culture of achievement where the foundation of the District’s beliefs emphasize that every student is worthy and capable of making meaningful contributions to his or her communities, strong character is at the heart of preparing our students for lifelong success, and in a culture of excellence every student graduates on time prepared for college and career opportunities. John Campbell students have had “wheelie” good time as they enjoyed a visit from the Pacific Science Center and its Science on Wheels exhibition. While practicing The Viking Way, INCLUSION is working together as one.